Try our start up package, it’s free. Please note this trial is for business customers only. "I recommend Spring because their water coolers and filters are of superior quality. They have quick response every time I needed to contact the office and their staff is always friendly." 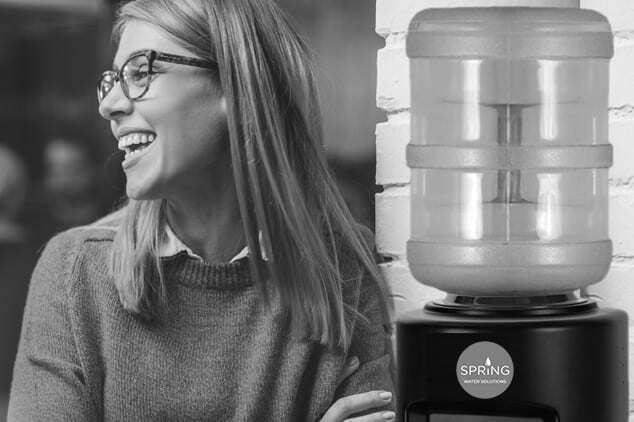 "One of the benefits from having a Spring water cooler is that I gained the healthy habit of drinking water rather than soft drinks or bottled fruit juices, full with sugar. I would recommed Spring because their water and products are of superior quality." "One of the benefits of having a Spring Water Cooler is that I drink a lot more water now. The staff is also very polite and professional whenever I deal with them." "I recommend the services of Spring because they have a quick response and turnaround time every time I need to contact their office. Their water and products are of superior quality and they have polite delivery drivers." "Three reasons why I like Spring are: they are efficient, reliable and courteous. I always have quick response whenever I need to contact their office. I also gained the healthy habit of drinking water than soft drinks/bottled juices." "I drink a lot more water having a Spring water cooler in my workplace. Their water and products are of superior quality and their staff is very friendly and care about their customers." "What I really like about Spring is that it is always very easy to contact them. They have prompt service and communicate well. A great benefit from having a filter and water cooler is that I always have filtered water available, not needing to drink juice etc. I also feel better because I keep hydrated." "The reason why I recommend Spring is their staff is friendly and care about their customers. Their water is of superior quality , it tastes out of this world! We also have our clients approval of their product and it puts the postie in a good mood."